7th Degree Black Belt Owner and chief instructor at Alpha and Omega Martial Arts in Laurel. 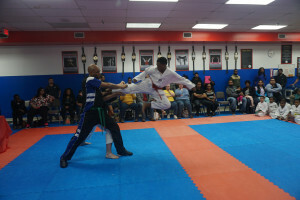 Alpha and Omega Martial Arts has become a landmark of Laurel martial arts. Master Jose Pascaran leads an extremely talented group of instructors and black belts to bring you the pinnacle of modern Martial Arts curriculum and training. Get started now and find out how you can be healthier, happier, AND more successful through Alpha and Omega Martial Arts training! 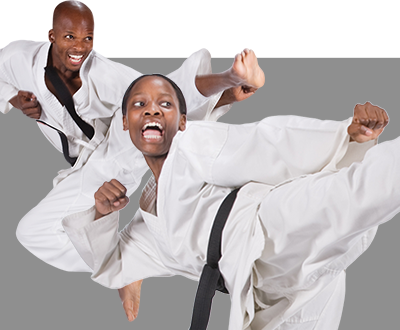 Alpha and Omega Martial Arts is an institution of self-improvement and the home of champions. 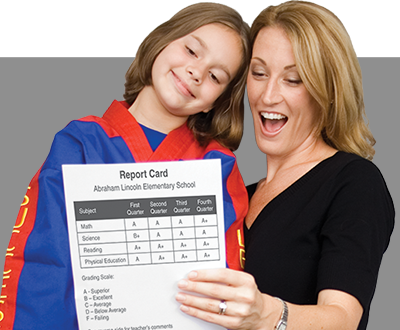 You and your family are in good, caring hands with the Alpha and Omega Martial Arts team. 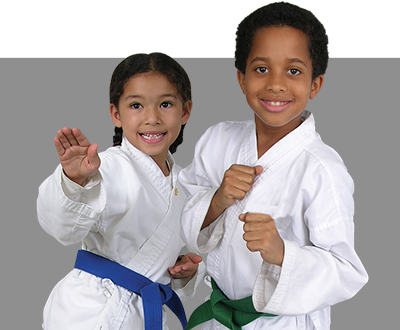 With their focus on creating a POSITIVE, safe, injury-free training environment, Alpha and Omega Martial Arts has earned the reputation in Laurel as well as Beltsville, Columbia, Silver Spring, Jessup, Bowie, of being the top Martial Arts school and character development center in the area. When you train in our Martial Arts classes, you take advantage of the best self-improvement system in the world. If you’re looking for information about the best Martial Arts programs in Laurel and surrounding areas (like Beltsville, Columbia, Silver Spring, Jessup, Bowie), you’ve come to the right place. Alpha and Omega Martial Arts will empower you with the self-defense and self-improvement programs you’ve been searching for!